Drop in and get creative with clay, chalk, collage, and more! 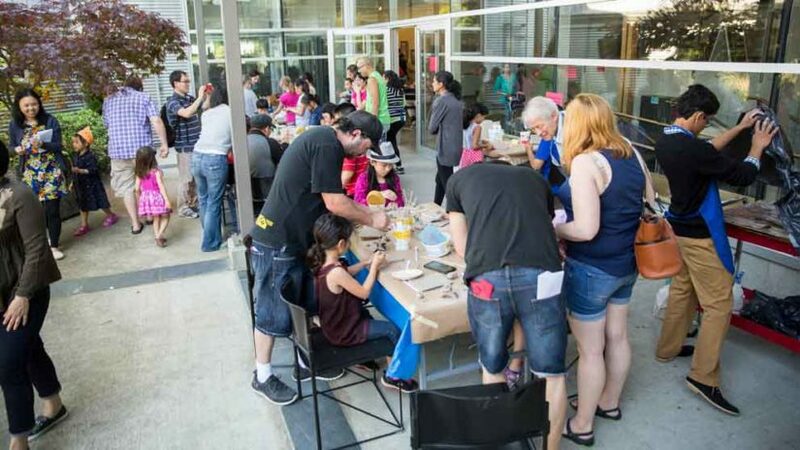 Participate in the first ever Family Summer Art Party! There will be artmaking activities and an interactive storytelling show that all explore the theme, “Maps, Making & Me!” Everyone is welcome—children must be with an adult.